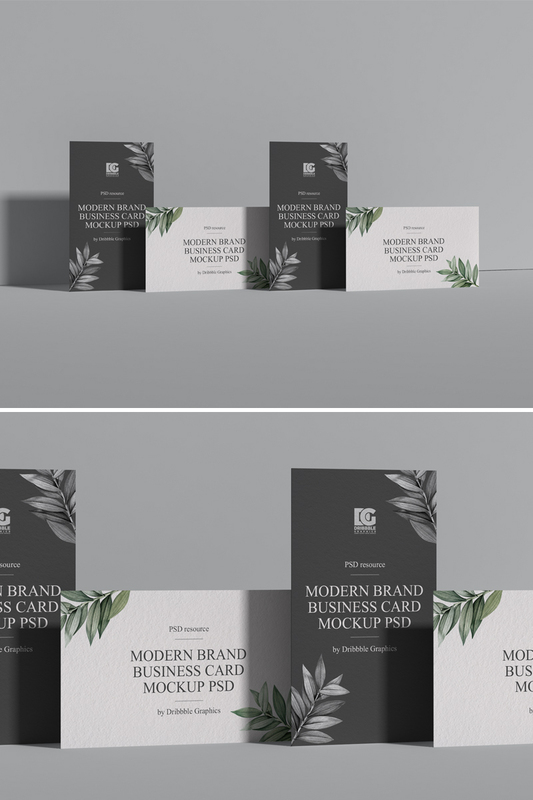 Showcase your creative business card designs with this stylish and modern Free Classic Branding Business Card Mockup Design 2019. This free mockup designed in PSD format and include smart-object layers which help you to get the desire presentation. So, download and enjoy all mockups for brand presentation.